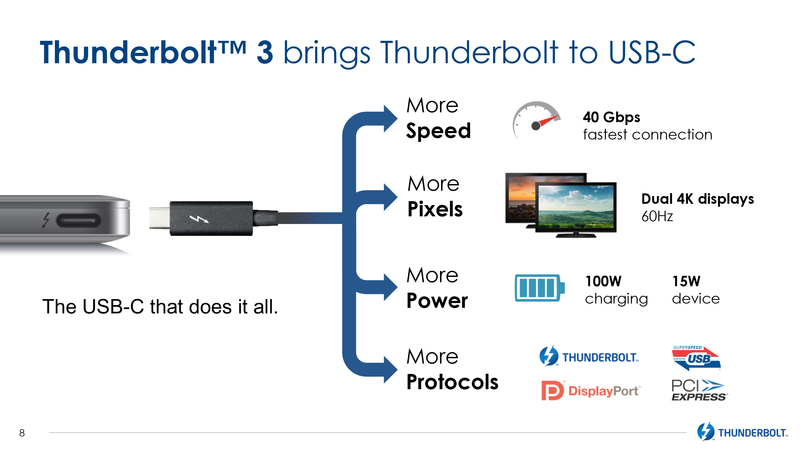 Accompanying the announcement of the new Broadwell Quad-core, Intel has also presented the next step in/out Thunderbolt technology. 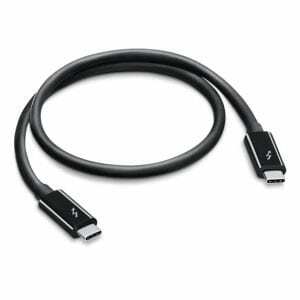 Its first version was introduced commercially for the first time in the MacBook Pro 2011 using the Mini DisplayPort connector. 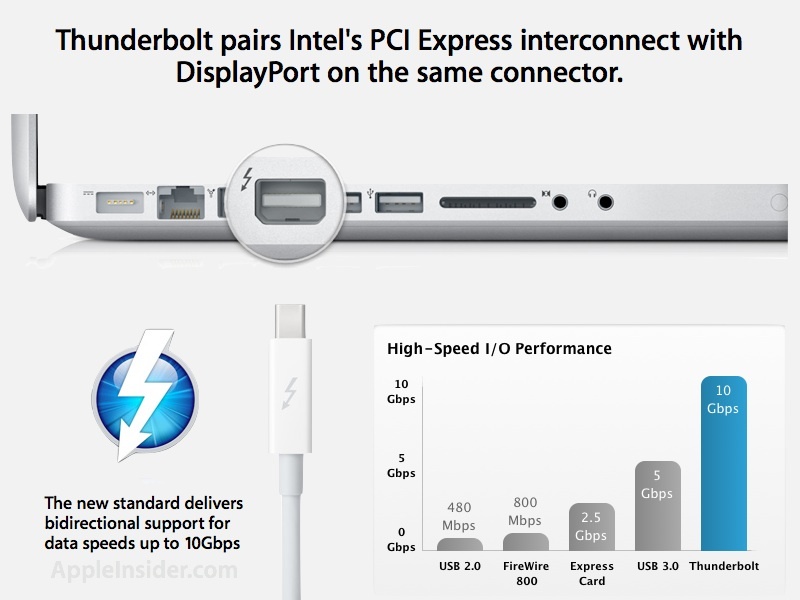 Two years later, in 2013, Apple returned to be the first to launch a team with Thunderbolt 2, increasing the transfer speed from the original 10 Gbps to double, 20 Gbps. 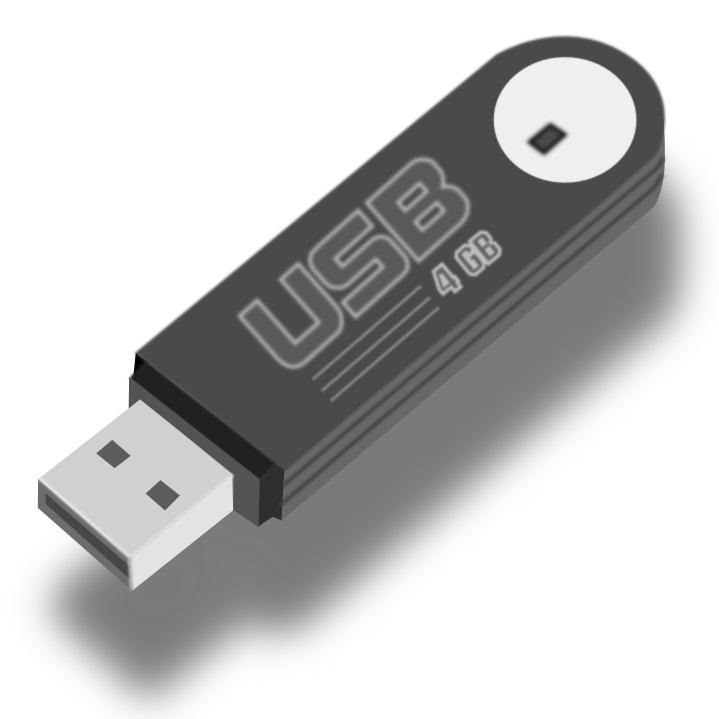 The Mac Pro, MacBook Pro, Macbook Air, Mac mini and iMac with Retina display 5K that are sold today include this port, but the launch of the new MacBook in March changed the script on a new port that just we had heard and in whose idea it is said that Apple had enough to do: USB-C, a new USB connector known as “Type C”, completely reversible and based on the USB 3.1 specification. 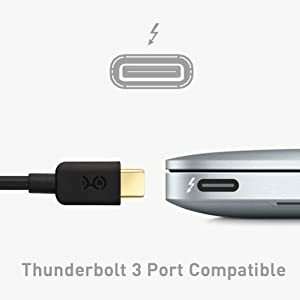 The MacBook USB-C allows through a single port to load our laptop, transfer data through USB and HDMI, VGA and Mini DisplayPort devices to be connected, but we have been told today, end of year we will begin to see the first teams (probably Macs) that added one protocol to this versatile connector: 3 Thunderbolt, a beast of 40 Gbps. 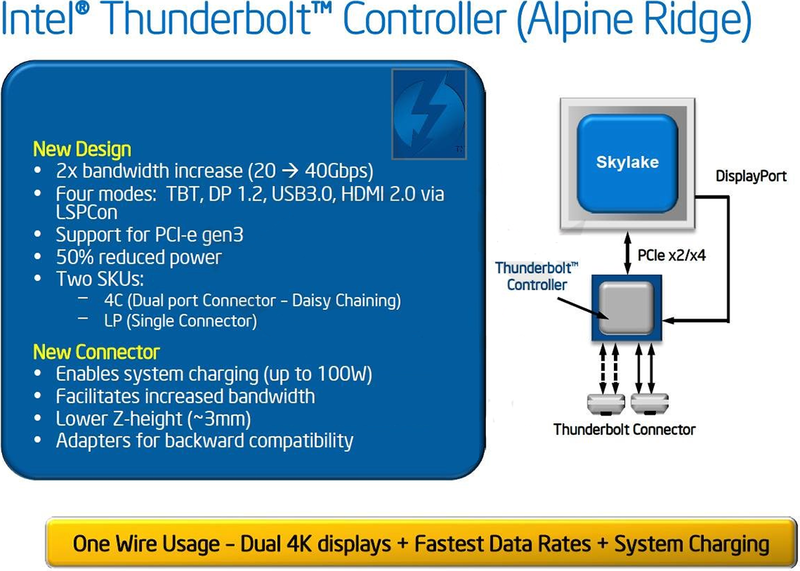 With Thunderbolt 3 we can connect two 4 K or a 5 K to 60 GHz displays to a single port. 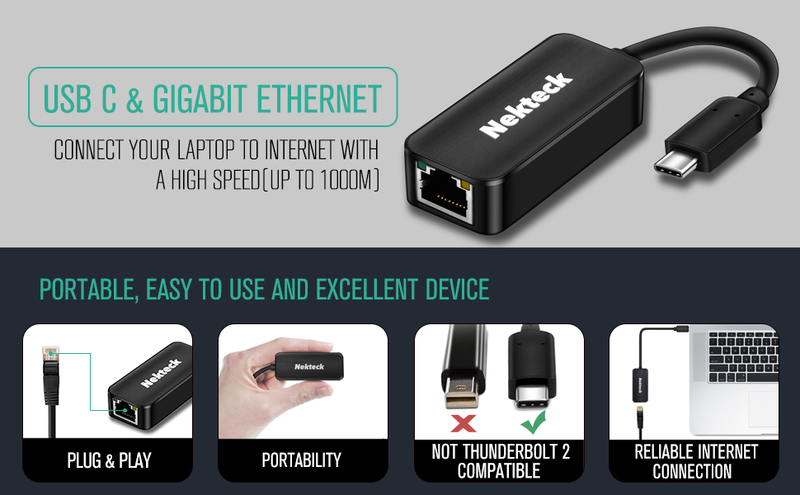 Among the novelties of this new version, we also find more options of cables, including for the first time (cheaper) passive cables for transfers of 20 Gbps and lengths of up to 2 metres, with assets of 40 Gbps of copper and optical cables. 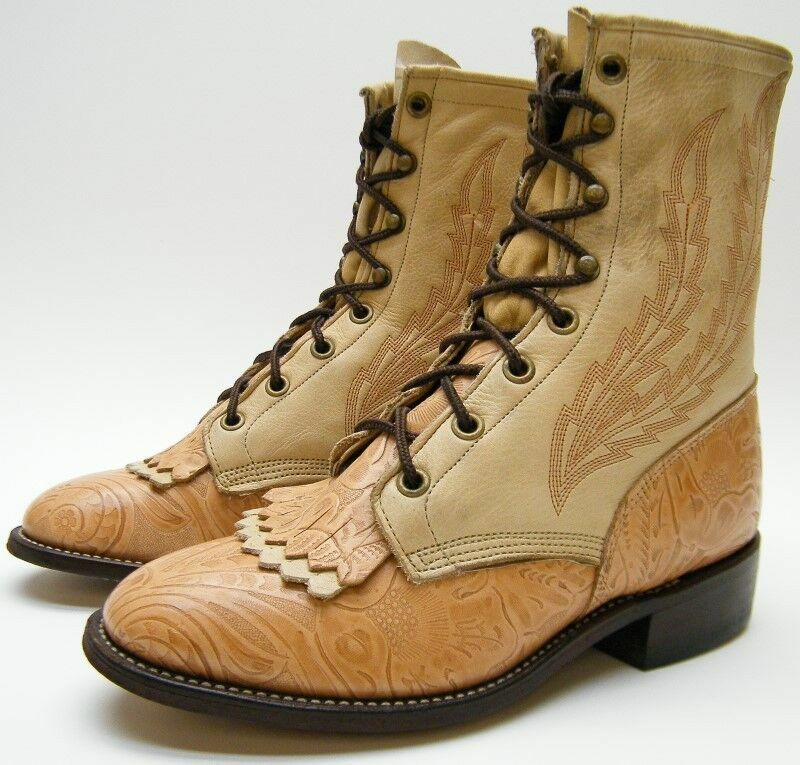 The latter will begin to market in 2016 and will allow lengths up to 60 meters. 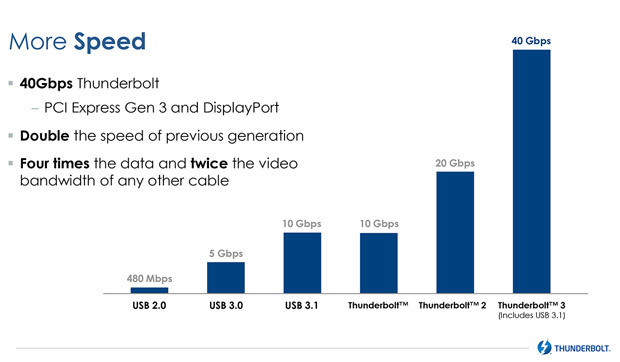 Thunderbolt 3 also doubles the bandwidth for video, allowing you to chain up to two 4K to 60 Hz screens or screen 5K, also at 60 Ghz. 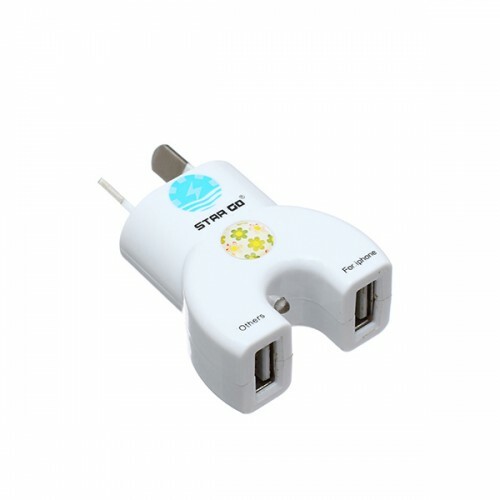 And as the transfer of power is also important to feed any type of peripheral, your power increases 10-15W, optionally allowing the load up to 100W. 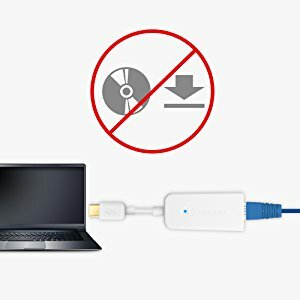 As regards compatibility, the standard supports the USB 3.1 protocols and adapters, also Thunderbolt 1 and 2, DisplayPort and PCI-Express. 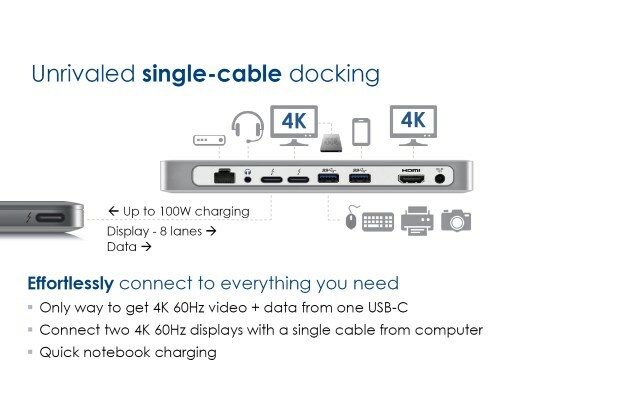 To give you an idea, we could reach with our laptop, connect a single cable Thunderbolt 3 and access through a dock connection network, audio, multiple screens of high resolution, external hard drives and other accessories while the battery is charging. 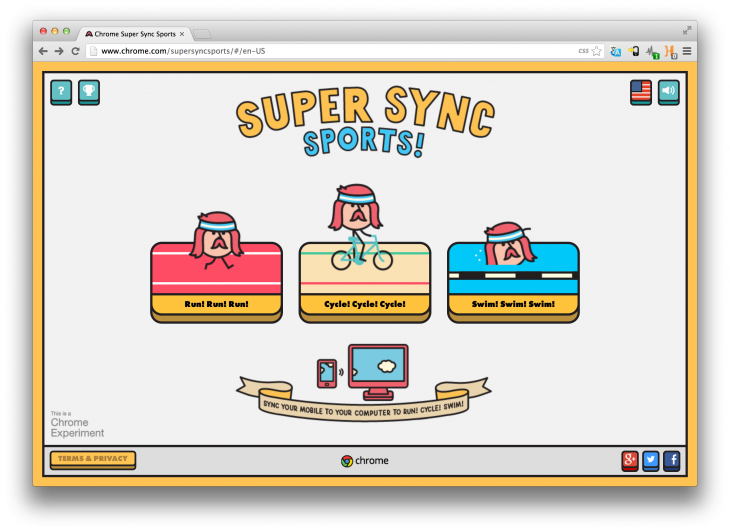 As you can see, you won’t rival. 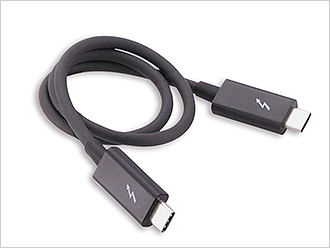 Jobs for you a snag, the decision to use the connector USB-C also implies some degree of confusion in consumers, It will have to be very aware of what can and what cannot be his team. 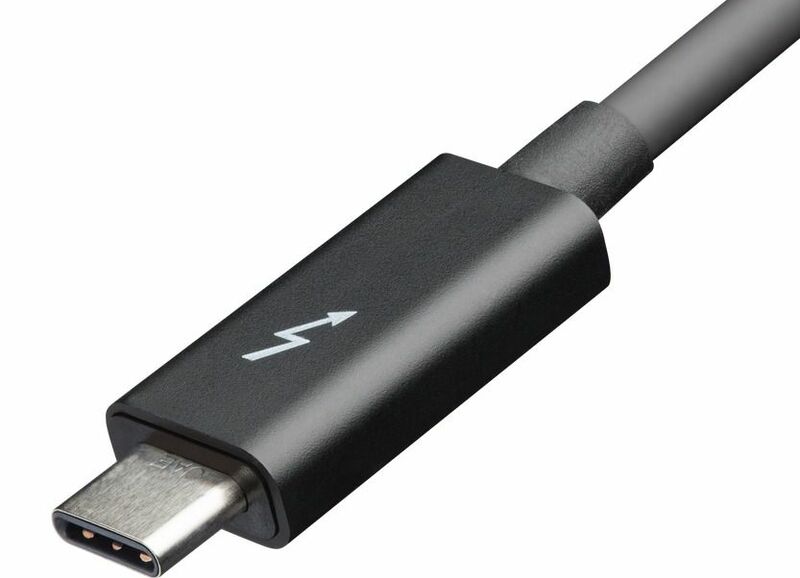 Externally the MacBook released in March could not differ at all from the model of the year that comes with Thunderbolt 3, and the only clue about what we are using will be the tiny icon of ray in the cable itself, which will not be indicative of its speed since this will vary depending on the protocol used by each peripheral. Nothing worrying to the professionals, but perhaps to the rest.